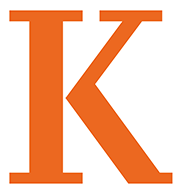 Kalamazoo College’s Outing Club, offering trips throughout the school year in a variety of activities including backpacking, rock climbing, canoeing, winter camping, snowshoeing, and many other things. 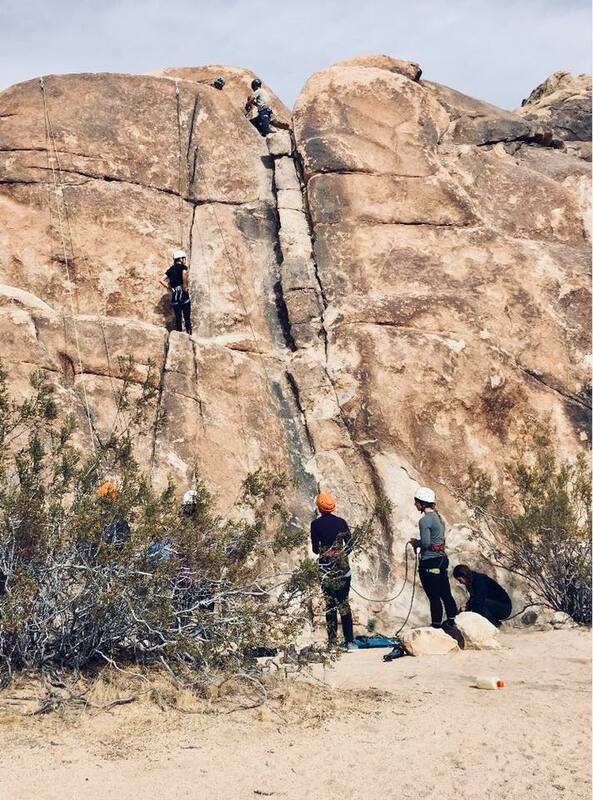 During longer academic breaks the Outing Club organizes trips to places as far away as Kentucky’s Red River Gorge, Joshua Tree National Park, California and Red Rock, Nevada. Get involved by attending the weekly meetings and suggest a trip that sounds fun to you. Or get involved as a Trip Organizer and help plan a trip from the ground up! Visit our Outing Club website!